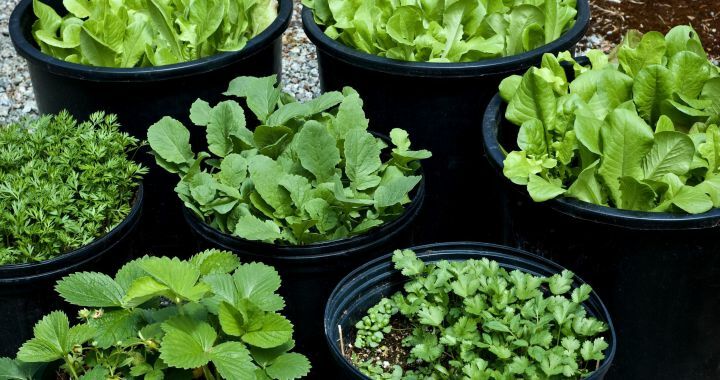 Container gardening is a great way to grow plants, vegetables and herbs without needing a lot of space. Herbs do especially well and can be grown right outside your kitchen door. In this video, you’ll learn how to use an old farmer’s market basket to make a great container garden. Fill it with your favorite herbs and your cooking will be full of flavor all summer long. Posted in Culinary, Growing Herbs and tagged cooking, flavour, grow, vegetables.